The founder and principal architect of TAOA, Tao Lei received his B. Arch Degree from Central Academy of Fine Arts(CAFA) in 1997. He is also the professor of CAFA. Engaged in architectural practice since 1997, he has been adhered to the principal of innovation as well as the consideration of social practical problem. Tao Lei gains widely attention by both Chinese and international media, whose work were widely published in a large numbers of magazines such as World Architecture and Frame etc. For his academic reputation, he was invited to participate in many seminars and lectures. 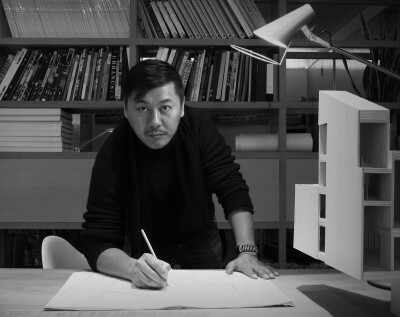 In 2012, Tao Lei won Young Architect Award nomination of 2012 China Architecture Media Awards .